On an otherwise ordinary morning in 1943, German police arrive at Helene Hannemann’s home and her worst fears come true. The police, under strict SS orders, demand that her five children and husband, all of Romani heritage, be taken into custody. Though Helene is German and safe from the forces invading her home, she refuses to leave her family—sealing her fate in a way she never could have imagined. After a terrifying trek across the continent, Helene and her family arrive at Auschwitz and are thrown into the chaos of the camp. Based on astonishing historical events, this novel demonstrates the power of sacrifice and the strength of human dignity—even when all hope seems lost. 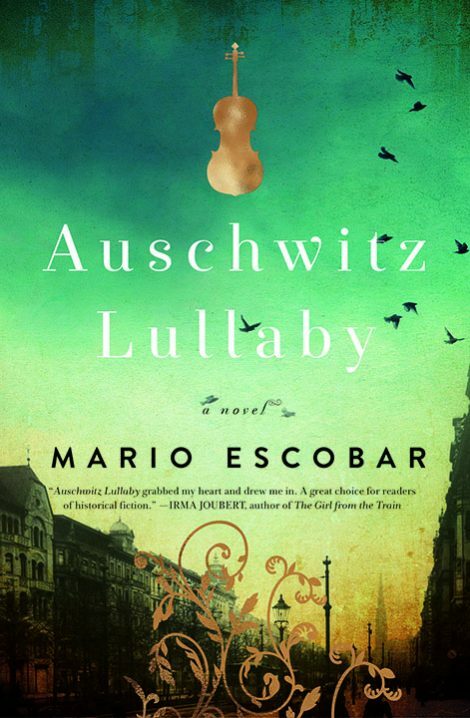 Auschwitz Lullaby is sure to resonate with fans of spellbinding, historical fiction such as The Girl From the Train, The Alice Network, and Orphan Train. 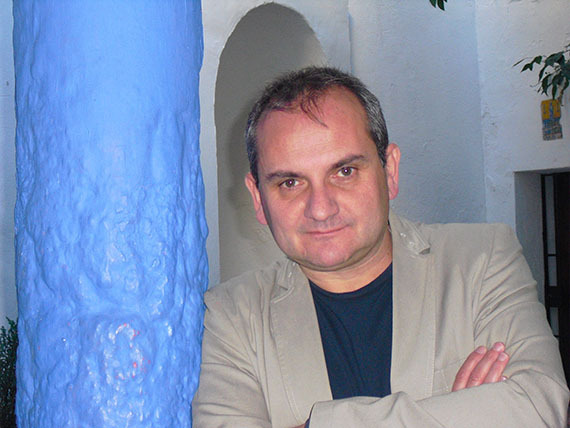 Mario Escobar has a master’s degree in modern history and has written numerous books and articles that delve into the depths of church history, the struggle of sectarian groups, and the discovery and colonization of the Americas. Escobar, who makes his home in Madrid, Spain, is passionate about history and its mysteries. 1. Helene faces many difficult decisions, beginning with the choice to accompany her family as they’re being led away by the police. What, if any, different choices would you have made? 2. When she agrees to go with the police, do you think that Helene has any inkling of what lies before her and her family? 3. Describe some of Helene’s bravest moments. Would you have been able to muster the courage and strength to do some of the things she does? 4. Name a moment or a scene that is either heartbreaking or heartwarming. Why is that moment significant to you? forces, even when all seems lost? 6. In a place like Auschwitz, what is the value of hope? 7. What does this story tell you about the power of love? The power of sacrifice? 8. The author based this novel upon a real woman at Auschwitz. How does the truth of this story change the way you read and experience it?